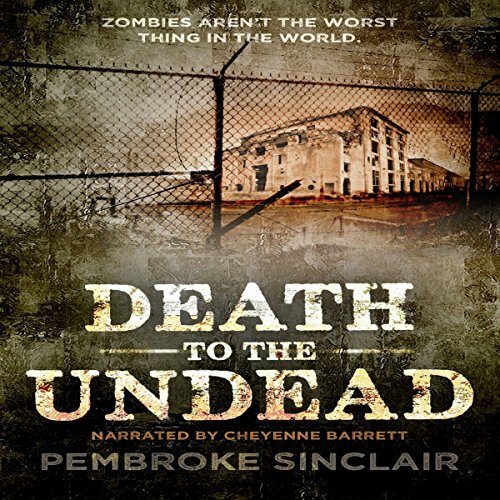 Showing results by narrator "Cheyenne Barrett"
Seventeen-year-old Krista must quickly figure out how she's going to survive in the zombie-destroyed world. The one advantage humans have is that the zombies hate humid environments, so they're migrating west to escape its deteriorating effects. The survivors plan to construct a wall at North Platte to keep the undead out, and Krista has come to Nebraska to start a new life. Zombies aren't the only creatures she has to be cautious of - the other survivors have a dark side. Seventeen-year-old Krista has already proven she can survive the zombie hordes. 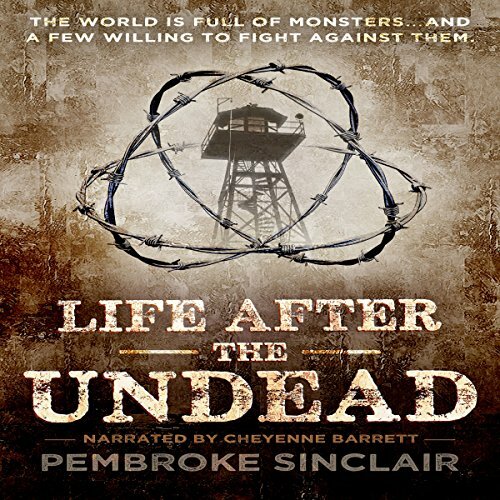 After moving to North Platte with her distant cousin General Liet to help build a wall that will keep the zombies in the West, it becomes apparent that the zombies aren't the biggest threat - some survivors are far more dangerous than Krista had ever imagined. With the help of Quinn, a survivor and fighter from the zombie-infested wildlands of the West, they free the garrison at North Platte from the power-hungry Liet. But there is a bigger battle to fight.